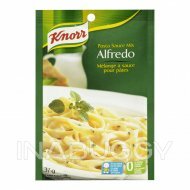 Treat your taste buds with Knorr® Roasted Garlic and Herb Pasta Seasoning (22g). 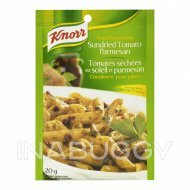 Our Roasted Garlic and Herb Pasta seasoning brings the flavours of a traditional herb garden to your table. 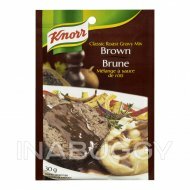 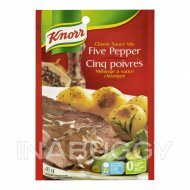 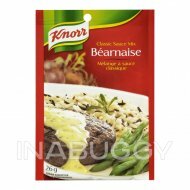 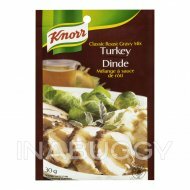 Our deliciously seasoned Knorr® Roasted Garlic and Herb Pasta Seasoning is a great accompaniment as part of a delicious main dish or as a standalone side dish. 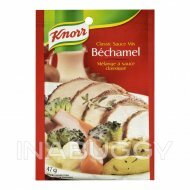 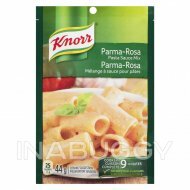 Knorr® Roasted Garlic and Herb Pasta Seasoning (22g) is not only a delicious choice for a meal, but an easy one to make at home for everyone to enjoy.